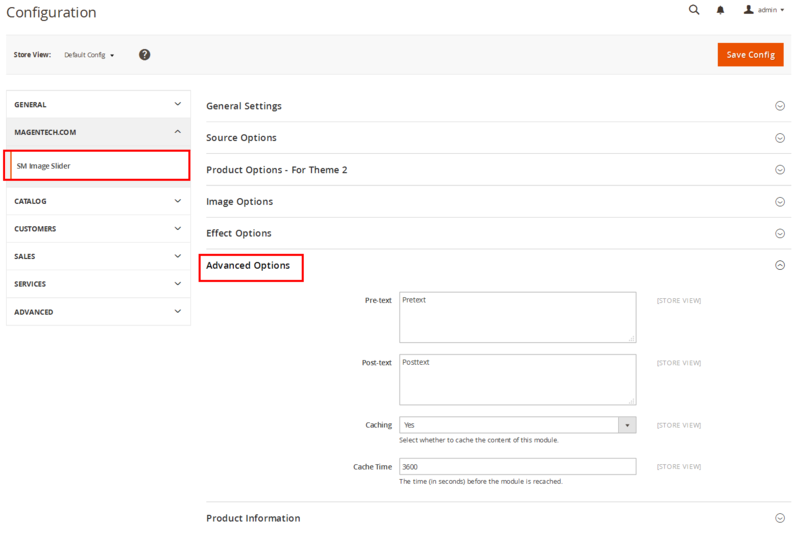 This guide will help you install SM Image Slider step by step. 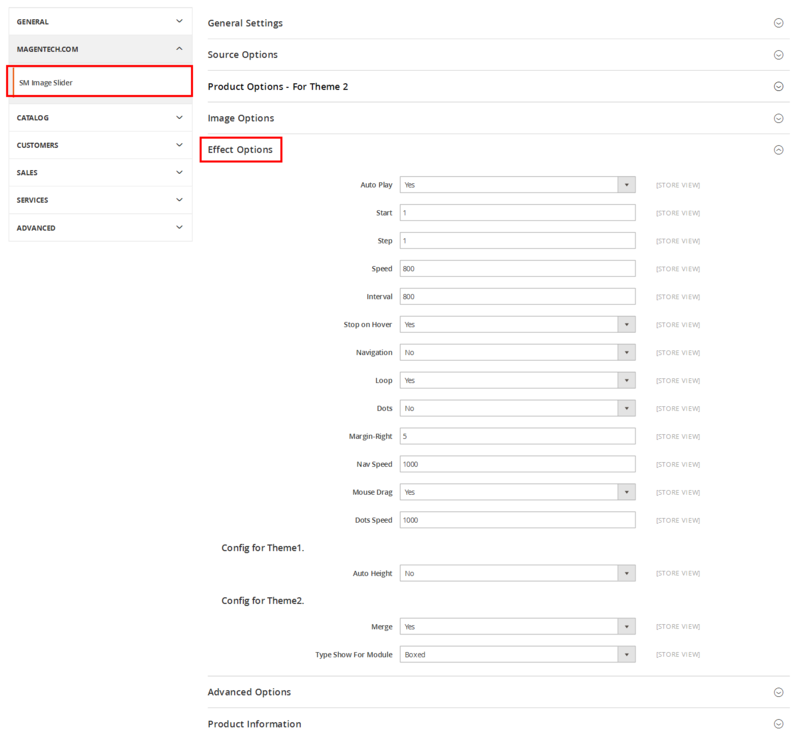 In the Administrator Page, navigate to Stores -> Settings -> Configuration and find SM Image Slider to configure. 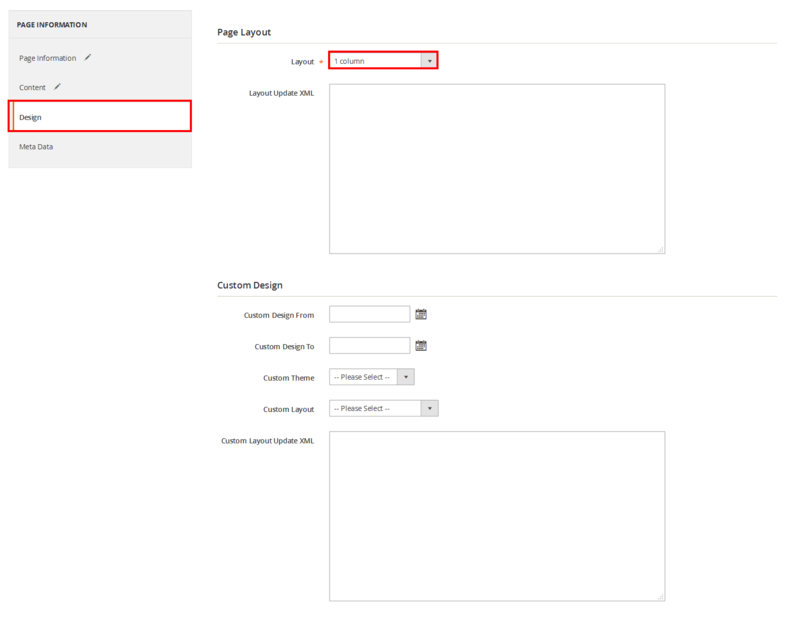 Enable/Disable - Choose to publish/unpublish the module parameter. Display Title - Allow to show/hide title of the module. Title - Enter the title of the module. For devices having screen width from 768px up to greater. For devices having screen width less than or equal 767px. Media Source - Input “Title, Link, Media, Content, Action”. 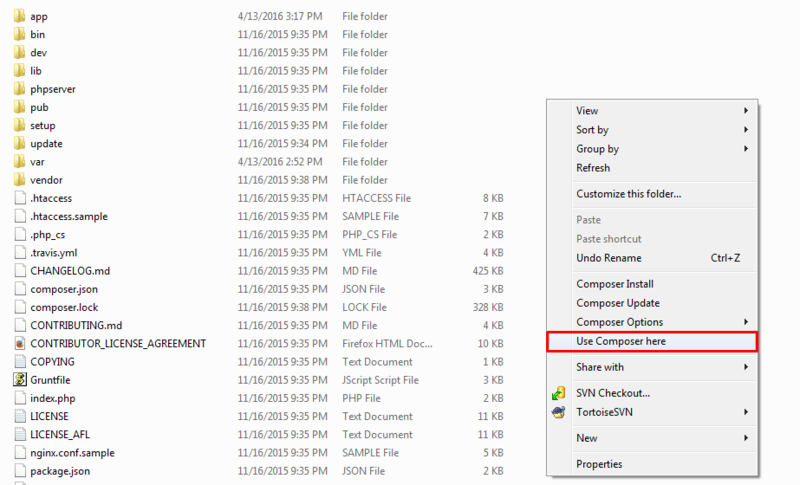 Start - Allow to set page that is displayed at first when you run slideshow. Speed - Allow to set the speed of slide. Interval - The duration to change to next slide. Dot - Allow to Enable/Disable one page scroll with dot navigation style. To display this module on front page, go to Content >>Elements >> Pages. Content Tab: Please click to see the Backend Settings.